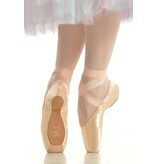 The NEW Sculpted Fit: The “Goldilocks” shoe for dancers who find the Classic Fit too wide, and the Sleek Fit too tapered. 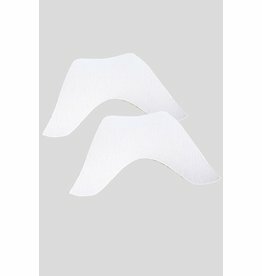 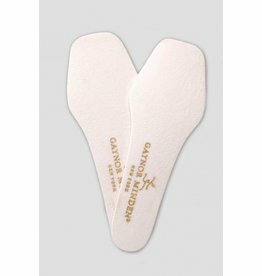 It provides a generously cut metatarsal, a narrow heel, and a “sculpted” mid-foot that securely hugs the arch for a beautiful, clean line and even more support. 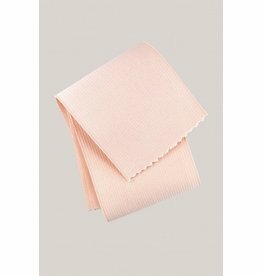 For a moderately tapered foot with a “waist”: cut with an ample metatarsal, a snug midfoot, and a narrow-medium heel. 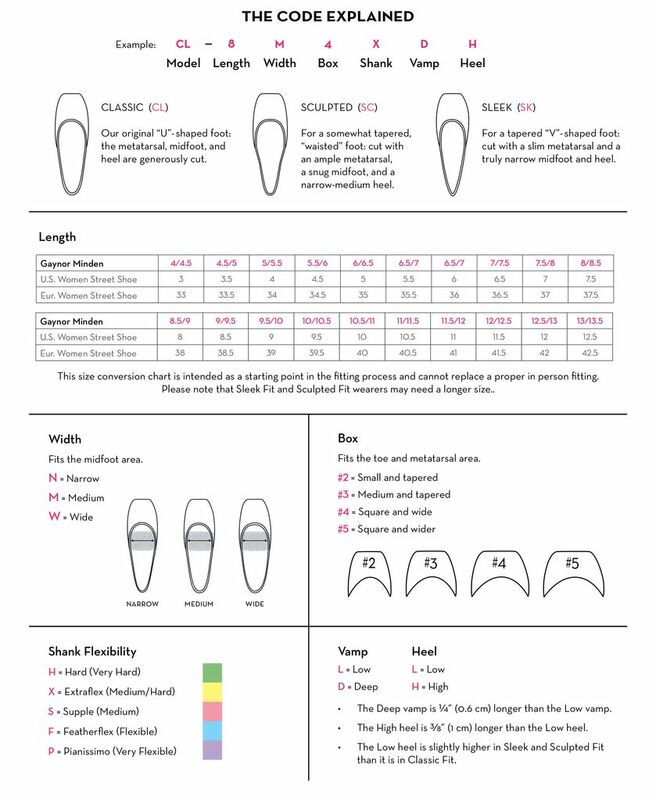 Sizing: The sizes we stock are Box 3 and 4, Width “M” Medium, Shanks “S” Supple and “X” ExtraFlex, Vamp “D” Deep and Heel “L” Low. 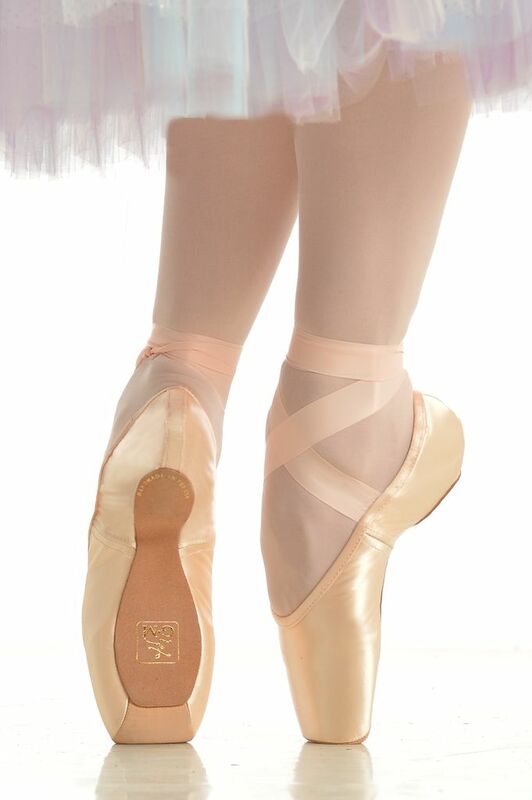 For Example “3SDL” equals Box “3”, “S” Supple Shank, “D” Deep Vamp and “L” Low Heel. 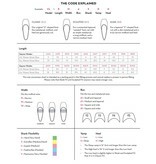 Also Please view size chart.